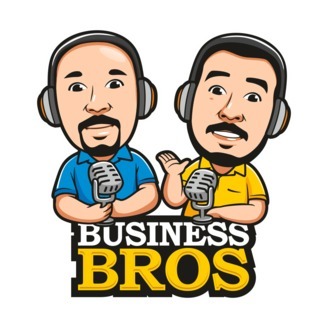 One bro is a Certified Real Estate Coach and the other an Insurance Coach. Together they have been coaching agents to become successful sales people by following specific systems to help agents F.O.C.U.S and spend time on Money Making Activities. 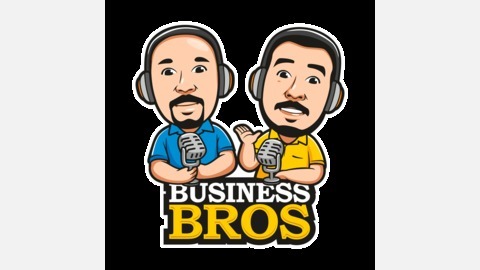 Join the conversation on Social @BusinessBrosPod and buckle up for a daily dose of podcasting to get you into action!